It's just not enough these days to rely solely on an anti-virus application installed on a PC to protect your network. Every business needs border protection. Preventing the infections from entering your network is the first and most important line of defence. Get our Border Protection solution and give yourself a fighting chance. Creating data backups for your on-premise data is one thing but it's just the beginning. Protecting backup data from corruption and malice is critical to your redundancy strategy and your ability to be back in business after an outbreak. Every time a device suffers an infection, the downtime cost far exceeds the cost of the protection. We have tools and technologies for removal of even the nastiest of infections before they impact your device. How much does a Data Security solution cost? Protecting your network from malicious traffic can start at as little as $20 a month. We would suggest an all-over assessment to determine where the holes might be so we can suggest a strategy to block them. This might include a change to your backup routine and how you users access files on your network. Getting started can be as simple as making a request for our Border Protection service. 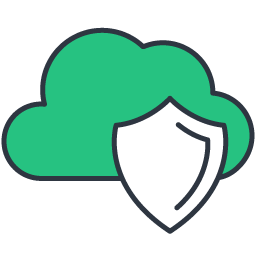 We will redirect your network traffic for security monitoring to the Cisco Umbrella service and work with you to establish rules for the types of traffic you'll allow into your business network. 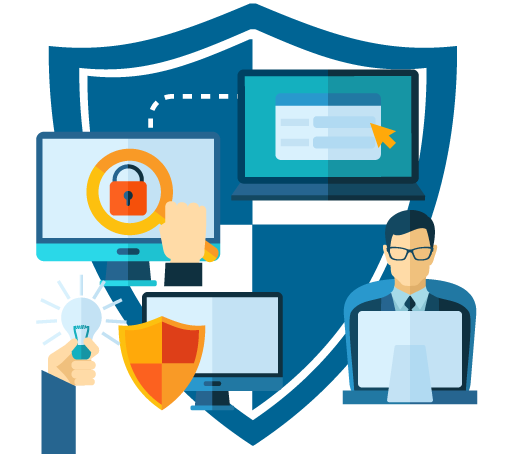 You can choose to progress from there to a full site audit and recommendation from us for delivering a professionally managed security solution.